In this recurring piece, I look at the programs and yearbooks of my hometown Rochester Red Wings. This is the first part of the series. In 1981, the Rochester Red Wings were, if nothing else, notable. They played in the longest game in baseball history- a 33-inning loss against Pawtucket that was begun in April and finished in June. Cal Ripken played his last full season in the minor leagues for Rochester. Future All-Star and Gold-Glover Mike Boddicker also played for Rochester that season. 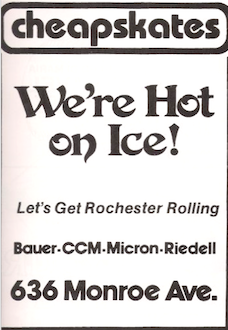 So it’s as good a place as any to begin our look back at Rochester Red Wings programs/yearbooks. Cover Art: In some ways, the attitude of a team’s season can be determined by what they slap on their program. Big returning star? He’ll be on the program! New manager? Program! Did you win the title last year? Program! Big anniversary? Program! 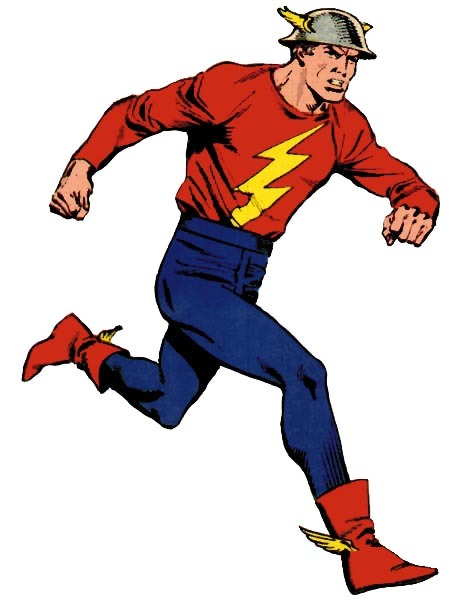 Okay, so, looking around on here, we see a large group of fans of various races and backgrounds, including a hippie, a priest, a farmer, a woman in the a bikini, an old grandma, a scuba-diver, a dog, a guy on crutches, and a kid with a Golden-Age Flash helmet and some roller skates. Wow, Red Wings games back in 1981 must have been way more eclectic than they are now. I mean, there is the “Wing Nut” who has a funny hat and get-up, and there is the guy who will wear shorts even if it’s April and it’s 26 degrees, but to the best of my knowledge I have never seen any scuba divers at a Red Wings game. 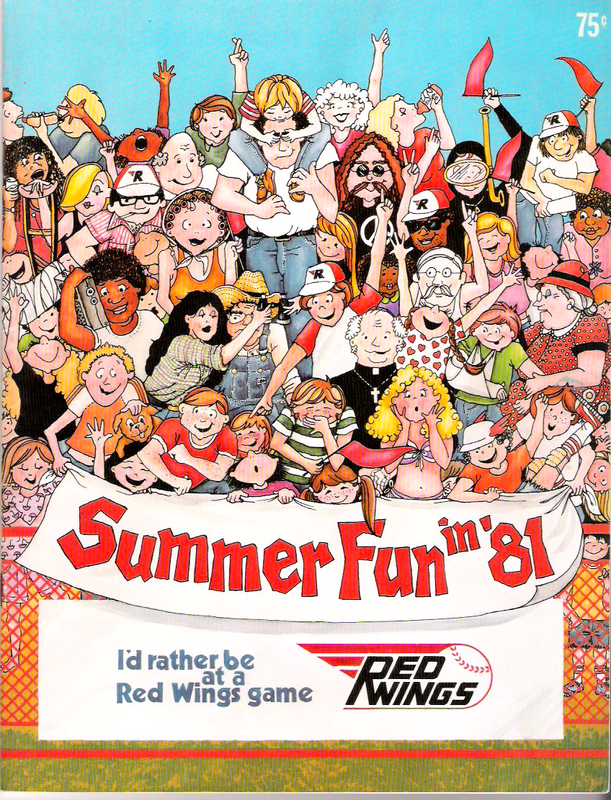 Well, until they inevitably do a “1981 Night” and have various members of the Red Wings front office dress up as people from this program cover. Interestingly, inside there is a note about the graphics: turns out that most of the graphic design for the Red Wings that year was done by the Graphic Careers design school in Rochester-including the logo- which would last for the Red Wings until the mid-1990s- being designed by 19-year old Brad Pettingill of Rochester’s Harley High School. Sharon Dwyer of Saratoga Springs was the one who did this colorful cover. “I am indeed your girl… I remember that wacky cover! I had so much fun doing it. If you have the actual book (if you don’t I’ve seen it on eBay with a whopping $15.00 sticker price ~ whaoo! The big time and I’m not even dead yet! ), inside the book it explains how the new logo was commissioned to our school. Jerry Kilborn was our full-time instructor at Graphic Careers, Inc., a private vocational school for graphic art, advertising, etc. 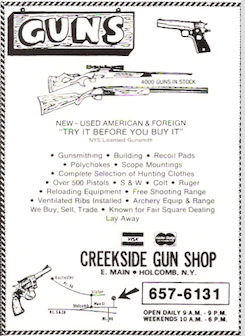 (that was) owned by Ron Ketchum of Ron Ketchum Associates, Inc, who had years before worked for Jerry. Jerry… he was new on the Board of the Red Wings. He was so funny, he smoked about three packs of cigarettes a day in class! I learned more from that guy than anyone else in my 34 years in this business. There were about 30 of us in the class and we all created a logo, press guide cover, program cover, and an array of signage and other materials for the Red Wings. After the Red Wings guy (Bob Goughan) critiqued our work, Brad Pettingill “won” the logo design and I won the program cover and press guide cover, which incorporated the new logo. I loved that school… we worked on real projects like we were an actual agency. Later on, I was hired by Ron Ketchum Associates. A very special thanks to Sharon for sharing that with me! That truly must have been a remarkable experience. Also, a reminder of how much times have changed- I have to imagine that you won’t find many teachers smoking in class anymore! And, for the curious, Bob Goughan, the Red Wings GM who decided to use the cover, would later go on to be GM with the Colorado Springs Sky Sox and the independent Bridgeport Bluefish. These days, the program is a lot more robust, featuring more articles, profiles of basically every player who might be expected to put on a Rochester uniform that season, and also lots of color pictures. 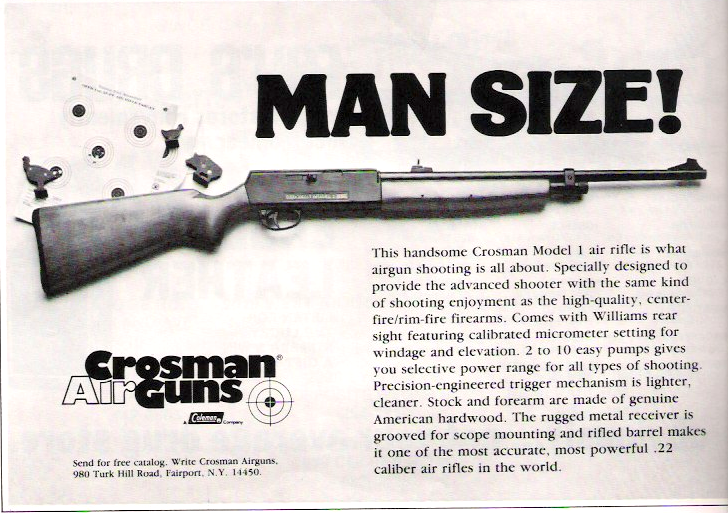 Back in 1981, though, it was fairly compact and didn’t have color. It’ll be interesting as we go along to see how it slowly morphed into the program that Rochesterians know today. 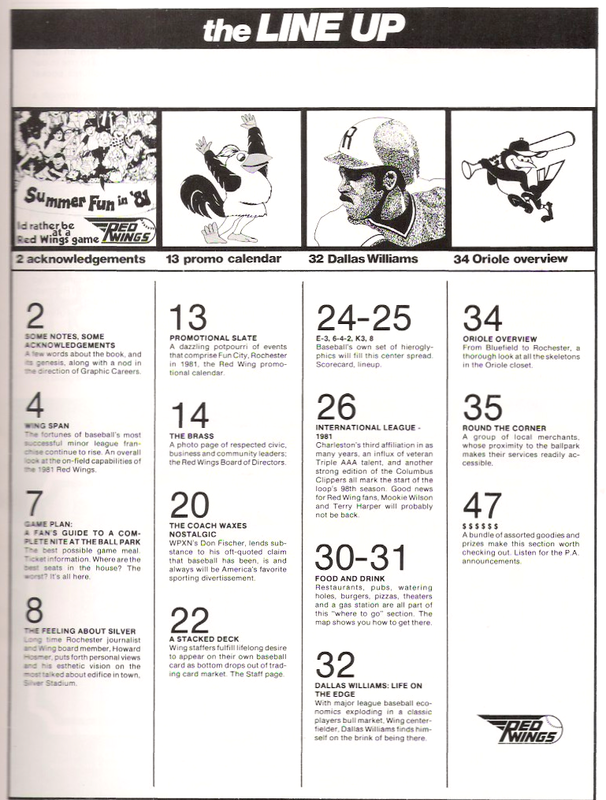 This isn’t that different from how it looks now, although you obviously wouldn’t be seeing Cal Ripken, Wade Boggs or Mike Boddicker on a modern stat-sheet. Nor would you see John Hirschbeck listed as the umpire for a AAA game. Also, Drungo Hazewood is probably the greatest name in baseball history, even though Drungo himself would leave baseball young and meet a tragic end at the hands of cancer in 2013. 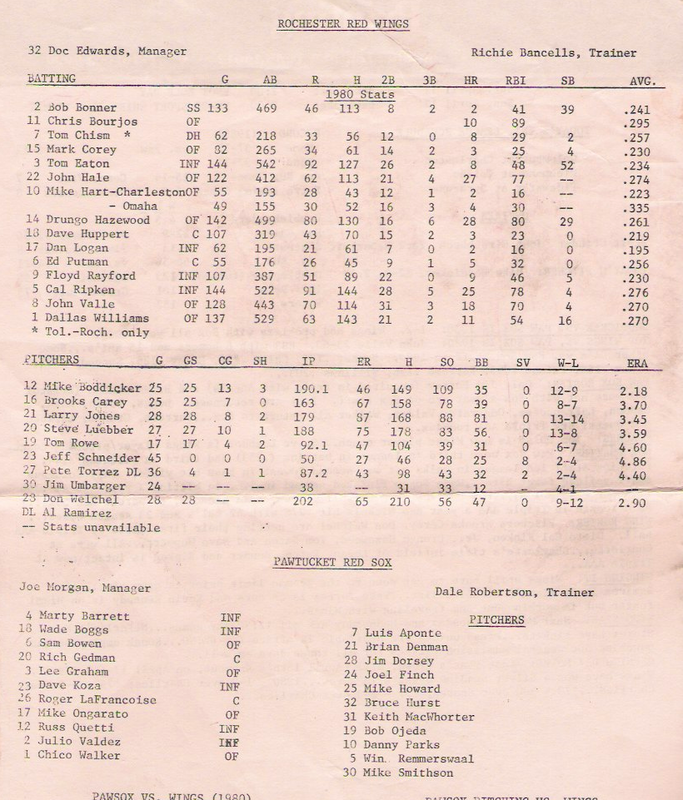 Some other notable names in the above include Kevin Kennedy (the future manager and broadcaster, mentioned in the notes as at the time technically being on the A-ball Miami roster), John “T-Bone” Shelby, Bruce Hurst (who would have been named 1986 World Series MVP had the Red Sox won), Marty Barrett, Bob Ojeda, Dave Koza (who would go on to hit the walk-off hit in the longest game) and Win Remmerswaal (the first European born-and-raised ballplayer in MLB history). Joe Morgan (as in, the manager, not the Hall of Famer) would go on to manage the Red Sox in the late 80s and early 90s. Cal “Ripkin”: The Ripkens were no stranger to Rochester. Cal Sr. had had a brief stint as a player in Rochester, and later managed the Red Wings to winning records in 1969 and 1970, with his son often hanging out in the dugout. Cal Ripken Jr. was regarded as one of the top prospects in the Orioles system. In Bottom of the 33rd by Dan Barry, for example, it’s mentioned that Ripken already was becoming a larger-than-life figure in the minds of fans and some teammates, with many calling him “J.R.”, as a reference to his suffix and as a reference to the Dallas character of J.R. Ewing, who, like, Cal, had good looks and had gone into the family business. Needless to say, it was double-edged nickname, but it also shows how big of a shadow Cal’s father cast over him before he’d proven himself. 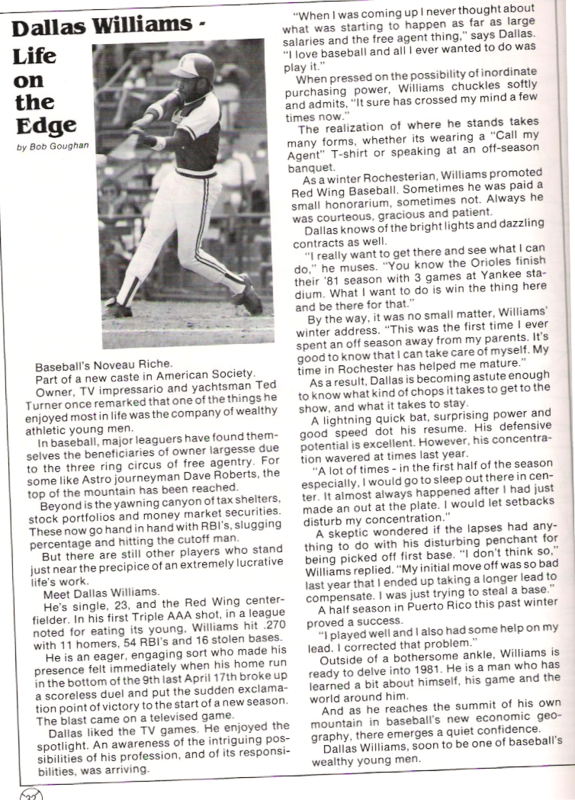 So, you’d think that the writers in the program wouldn’t have any issues with writing about Ripken then, right? I can only imagine that throughout the season, people would read the program and go “They misspelled Ripken” tons of times. Maybe they printed a correction in 1982’s program. In Hindsight…: In this feature, we look at certain statements in the program with the hindsight of 34 years. Terry Harper did, in fact, make it to the Braves in 1981. Mookie Wilson also made the big leagues in ’81. Jesus Vega, however, did not. In fact, he’d end up going to Minnesota in 1982 (having had brief cups of coffee in 1979 and 1980), but then never make MLB again, hanging in the minors for a few more years before finishing his career in Mexico. Hamilton, Ontario would never get that IL team, instead having a NYPL team in the late 80s and early 90s. It is currently the site of semi-pro and amateur ball teams. All three did eventually make the Mets, although Hubie Brooks’ best years came as an Expo. Yes, this image again. Cal Ripken and Mike Boddicker, obviously, were able to “stick with the big club” once they went up. 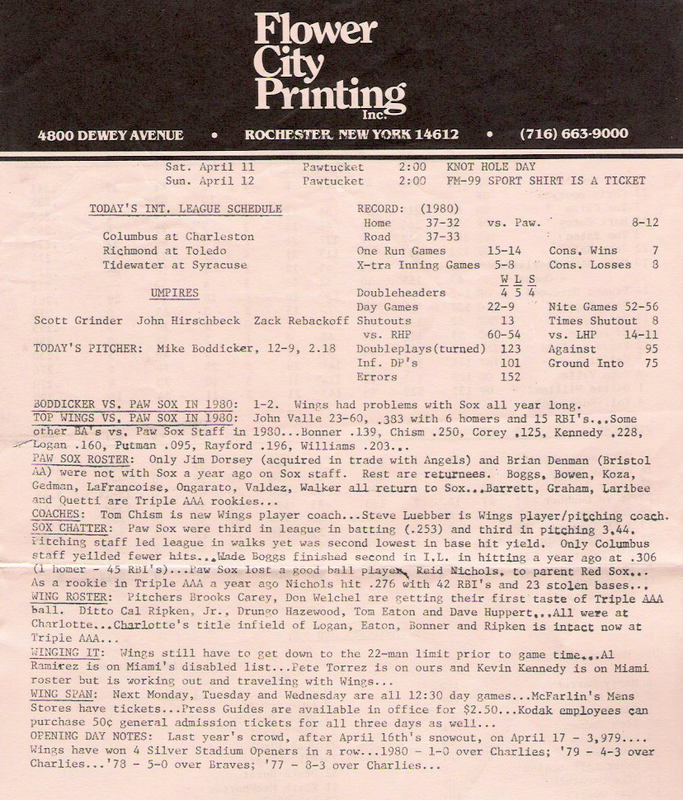 Bobby Bonner, the defensively gifted SS (Ripken was a 3B in the minors) who Sharon Dwyer remembers putting on the front of the media guide for the 1981 season, never did, appearing in only 61 career MLB games before retiring and becoming a missionary. All three, by the way, are now members of the Red Wings Hall of Fame. Williams never became one of baseball’s “wealthy young men”. Although he had great numbers in the minors (with the exception of the longest game of all time, where he infamously went 0-13) and finished his MiLB career with a .285 batting average in 5445 ABs and with 221 steals, he never was able to latch on in the big leagues, playing in only 20 career games. He finished his career in 1988 in Japan, where he hit 10 home runs for the Hankyu Braves. However, he didn’t let his disappointing big league career stop him from being with the game he loves: He has since gone into coaching and according to Wikipedia is currently a hitting coach in Taiwan. No word on whether he tells his hitters about the 0-13 performance. It’s amazing how different these promotions are from what they are now. For example, I count two fireworks nights. Nowadays, there are fireworks practically every Friday. 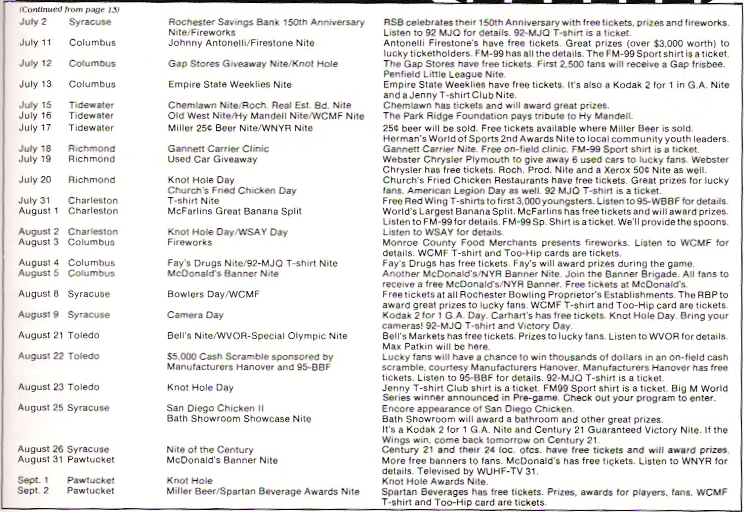 Many of the promotions in 1981 can basically be described as “if you are wearing a certain sponsor’s t-shirt or went to a certain store, your ticket is free”. To the best of my knowledge, no such thing exists these days. Instead of just having one catch-all “Minority Community Nite” (sic), there are nights for many of the cultural traditions in the Rochester Area. Also, there isn’t a Camera Day, Banner Day or a Used Car Giveaway night either. Well, occasionally a car might given away, but it’s never used a used car, and I don’t think it’s listed as it’s own promotion most of the time. And as for Rochester Zenith night… seeing as how the Zeniths disbanded in 1983, I don’t think that’s going to be appearing on next year’s promotional schedule either. And then there is the exhibition game with the Orioles. Those stopped long ago due to a variety of factors, including issues with the players’ union (which ultimately led to the outright banning of in-season exhibition games a CBA or two ago) and frictions with Orioles’ ownership that eventually led to the breakup of the affiliation. Every once and a while, when the Twins are set to open in Toronto or a northeastern city, there are some rumblings that maybe the Twins will play an exhibition game, but every time it ends up being politely declined due to the very real possibility there could be snow on the ground. To this day, Fred still plays the organ at Red Wings’ games and is introduced to fans right before the nightly trivia question. 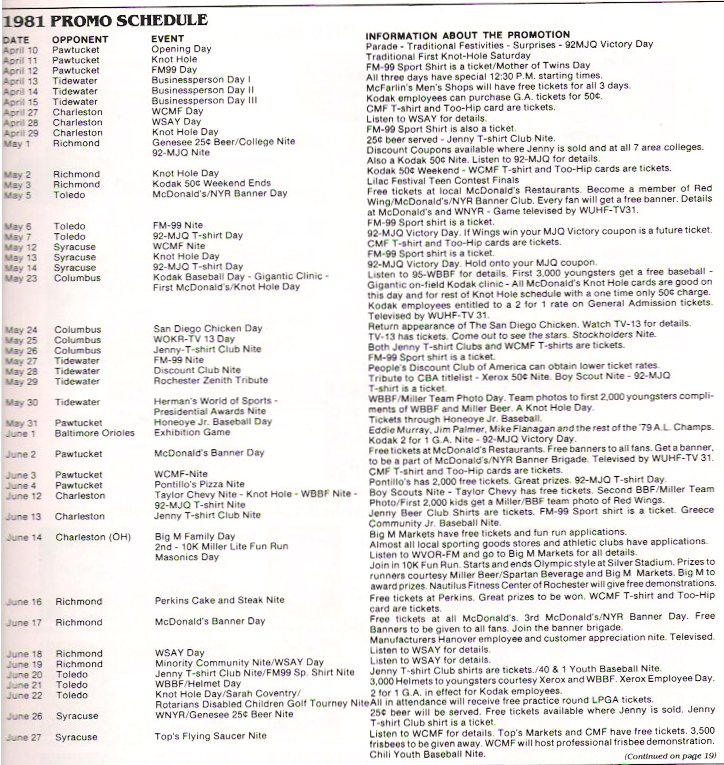 By the way, while many of the places listed above have since gone to the same fate that Silver Stadium eventually would, Donuts Delite is still around. And, although guns are still around (just not in AAA baseball programs), want to know what isn’t still around? That address is now a nail salon, a Dominican food place, a sub shop, and, uhm… “The 420 Emporium”. Large number of bowling alleys! I think only like three or four of these are still open, and I know at least one of them is probably on it’s way out. 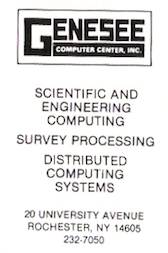 Computers only meant for science and engineering purposes! I think- don’t quote me on it- this is now an empty lot. 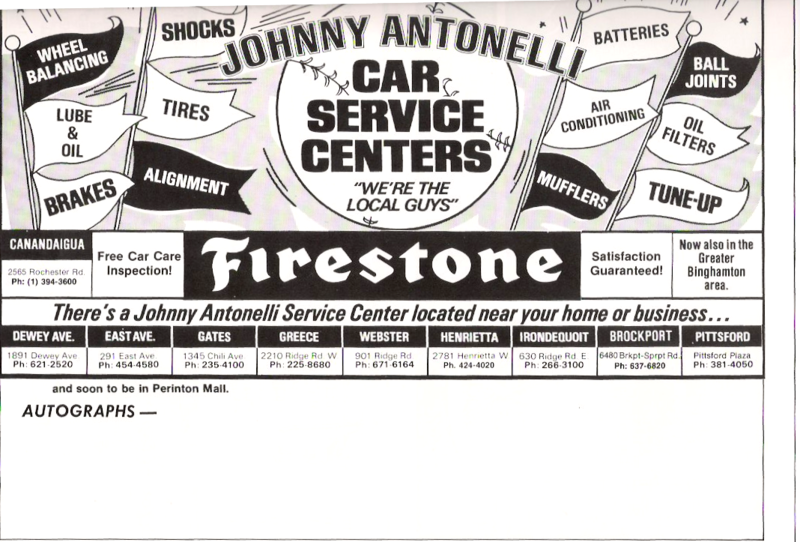 Firestone dealerships run by 6-time All-Star and Rochester native Johnny Antonelli! This is now a pub. …and plenty of other things, too, really. For example, I highly doubt you’ll be seeing Syracuse using this logo on throwback day anytime soon. So how did that season go? The Red Wings ended up going 69-70 and finished 19 games out of first. Cal Ripken Jr. would make his MLB debut in August after hitting .288 with 23 home runs, 31 doubles, and 75 RBIs with the Red Wings, winning IL Rookie of the Year. Mike Boddicker would go 10-10 with a 4.20 ERA. 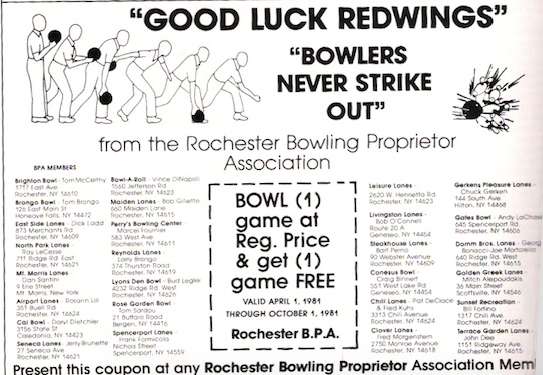 Despite the fairly mediocre season for the Red Wings, the ’81 team would go on to have a larger-than-expected role in Rochester’s baseball history due to the Longest Game and the presence of Ripken. A special thanks again to Sharon Bolton for her comments on the genesis of the 1981 program’s cover! NEXT TIME IN ROCHESTER RED WINGS PROGRAMS OF THE PAST: 1989! This entry was posted in Baseball, MiLB, MLB and tagged 1981, AAA, Cal Ripken, IL, International League, MiLB, minor league, Orioles, Pawtucket Red Sox, program, Red Wings, ROC, Rochester, Rochester Red Wings, Rochester Red Wings Programs of the Past, Yearbook by danglickman. Bookmark the permalink.